What a great way to finish the half term. The whole school gathered together to listen and watch the finalists of the poetry festival. 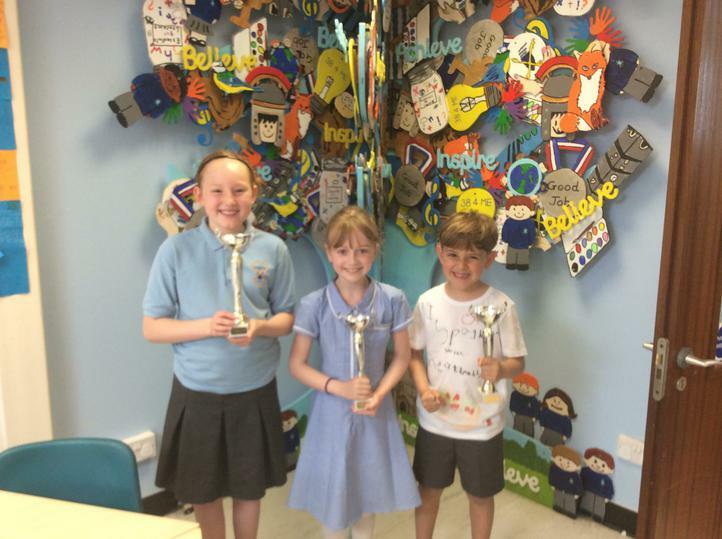 All children who took part gave a confident performance and it was a very tough decision for the judges to make.